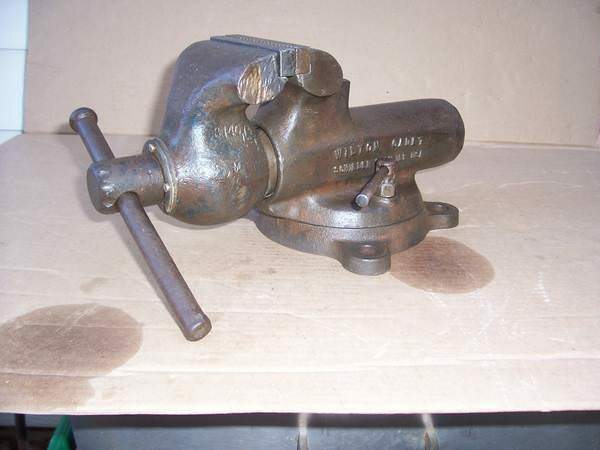 For sale is a very nice vintage Wilton vise. Shows use but is in very good condition for its age. It has some scuffs but is not beat up. Runs in and out smoothly. 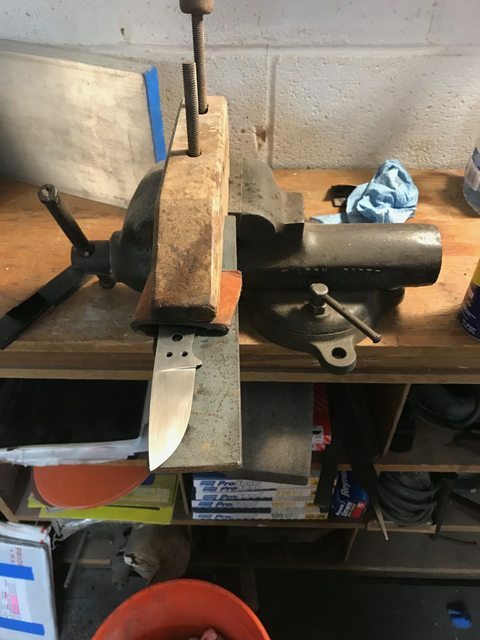 Asking $200. Local pick up would be nice but I will ship but will have to charge the shipping costs.